Finding rental industrial space in Lexington, Kentucky may seem like a daunting task, but we, here at NAI Isaac, are here to make it so much easier for you. We are here to offer you advice on finding properties or to help you by providing our services in finding you a property, ourselves. 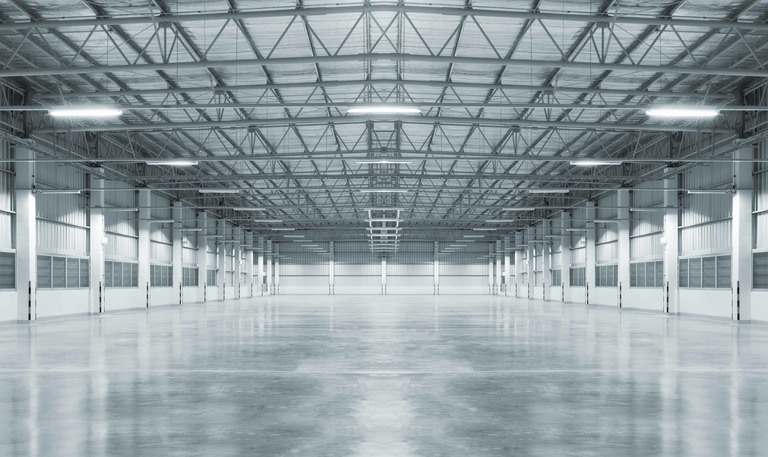 Read on to learn more about tips for finding rental industrial space in Lexington, Kentucky. When it comes to finding industrial rental space, one of the most important things to consider is the rent. Not only is there monthly rent, but commercial leases often, sometimes, have additional fees. You should make sure to consider all of the fees plus rent plus any sort of utilities that will be required. When deciding on what you are looking for, this is a big thing to consider. It can also be helpful to look at what the average price per square foot for buildings in the area. You should also decide on what you need in terms of size, property type, accessibility, and zoning. NAI Isaac welcomes Jerry Martin to the team. 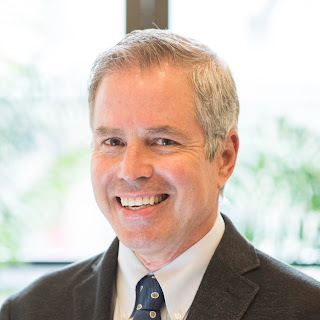 Martin joins NAI Isaac with a broad range of commercial real estate experience. Prior to joining the commercial real estate field in 2007, he served as owner and president of a multi-state distribution company with distribution centers and retail stores. Martin is an Associate with NAI Isaac's brokerage team as well as a Property Manager. His experience with the acquisition and disposition of companies and properties enables him to provide unique insight into and understanding of the needs of clients. Martin represents both Landlords, Tenants, Buyers and Sellers, specializing in Industrial and Office sales and leasing. Martin is a native of Lexington and a graduate of the University of Kentucky. Modern shoppers have developed a reluctance to allocate time to one activity, but rather prefer to diversify their excursion. 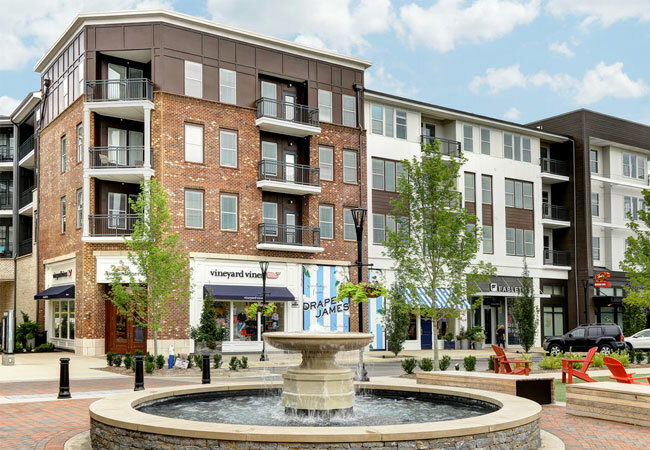 This recent trend has shown that people prefer to make a day of their outing by not only shopping but enjoying the entertainment options surrounding the retail center. People prefer an overall experience rather than simply shopping. Stores are found to benefit by being near restaurants, and other sources of amusement. Location is fundamental for retailers to draw in customers during this era dominated by online shopping. 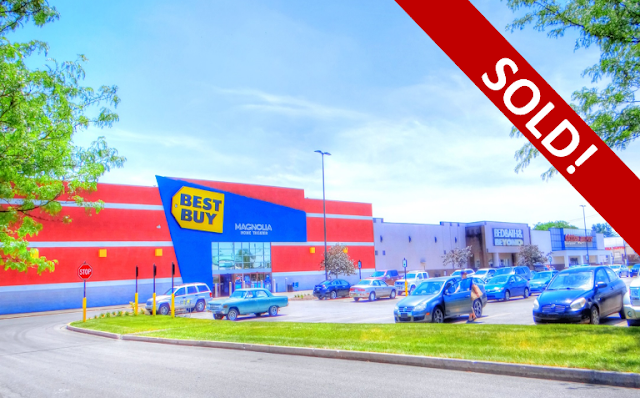 Here are some considerations to keep in mind when finding the best retail locations for rent in Lexington, KY.
NAI Isaac assisted with the sale of South Park Shopping Center, a +/-216,235 SF shopping center located at 3220 Nicholasville Road in Lexington, Kentucky. 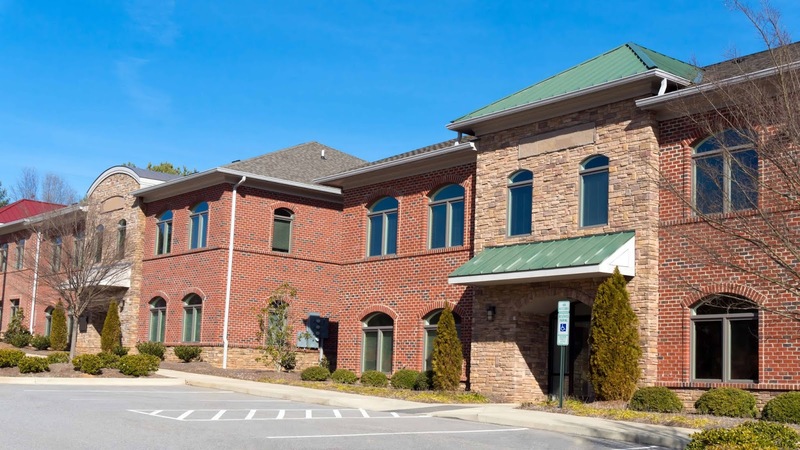 Bruce R. Isaac, SIOR, CCIM, Senior Vice President and Jamie Adams, CCIM, LEED AP, Assistant Vice President with NAI Isaac assisted Kevin James with Black Gate Partners in representing Kimco Lexington 140, LLC with the sale. 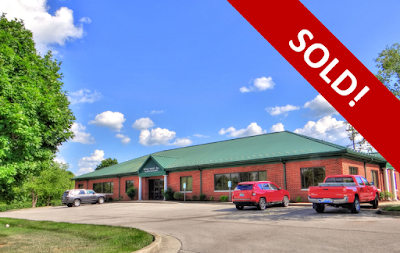 The property was sold to Kaden T, LLC, a privately held commercial real estate company that invests and develops retail properties throughout the Midwest and Southeast regions of the U.S.